*HOT!! 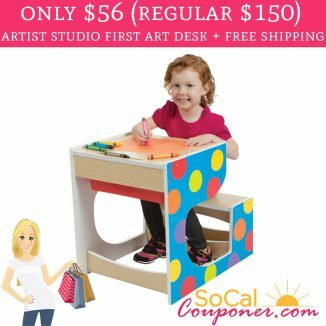 * Only $56 (regular $150) Alex Toys Artist Studio First Art Desk + Free Shipping!! 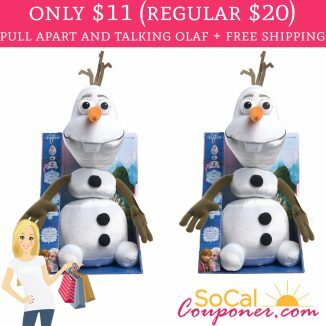 Only $11 (regular $20) Disney Frozen Pull Apart And Talking Olaf!! 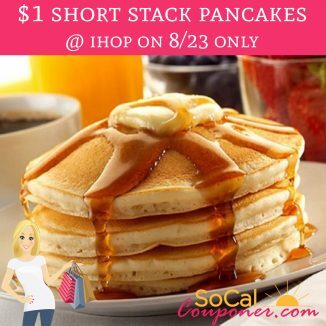 Only $1 Short Stack Pancakes @ IHOP on 8/23 ONLY!! *HOT! 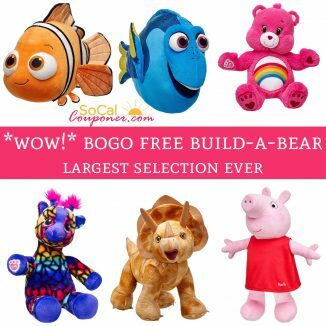 * BOGO FREE Build-A-Bear!! Largest Selection EVER!! 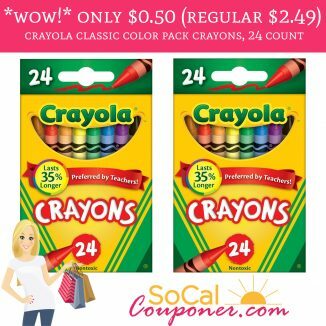 Only $0.50 Crayola Classic Crayons, 24 Count + Free Store Pick Up!! 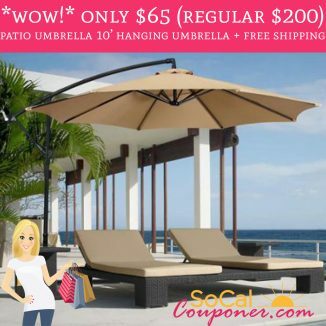 Only $65 (regular $200) Outdoor Patio Umbrella 10′ Hanging Umbrella + Free Shipping!! *OMG!! * Only $8.20 Original Beauty Blender + Freebies + Free Shipping!! *HOT! * Only $3 (regular $14) Snaminals Scented Plush + Free Shipping!!! *RUN! 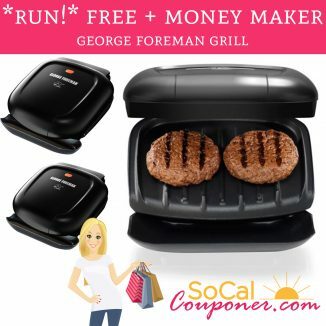 * FREE + Money Maker George Foreman Grill + Free Pick Up In Store!!! *HOT!! 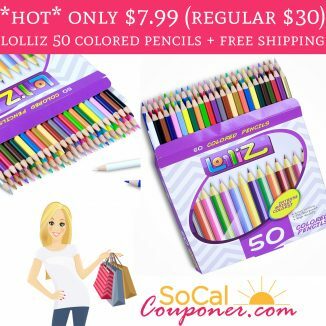 * Only $7.99 (regular $30) Lolliz 50 Colored Pencils + Free Shipping! !